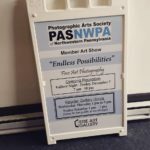 Go Back to the Homepage / The Photographic Arts Society of Northwestern PA (PASNWPA) members exhibit. 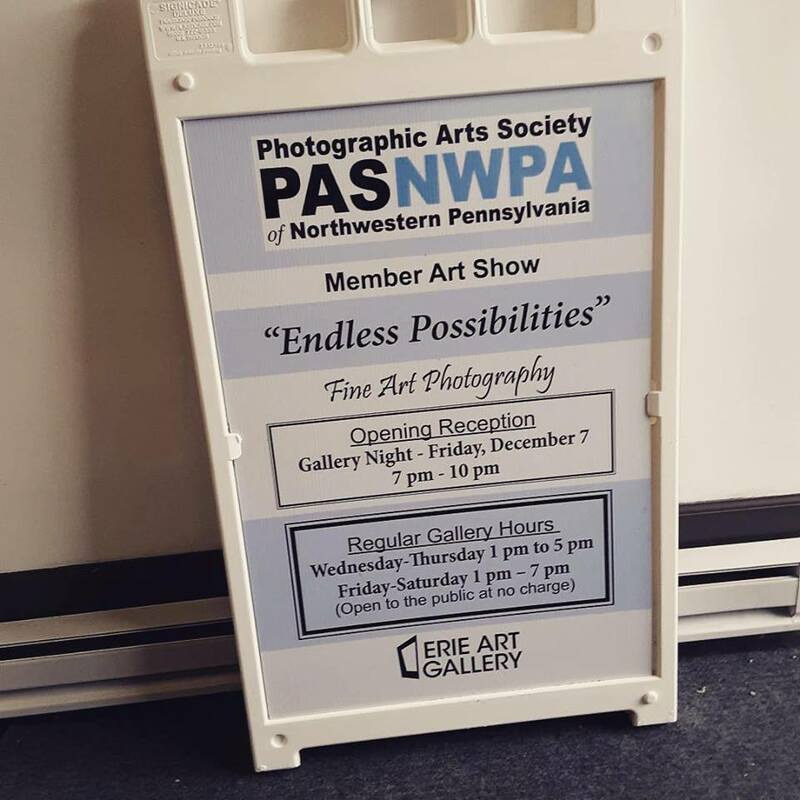 The Photographic Arts Society of Northwestern PA (PASNWPA) members exhibit entitled, “Endless Possibilities” is coming up quickly! The exhibit will be at the Erie Art Gallery located at 24 West 8th St. Erie, PA. The show opens on Saturday, December 1, 2018 with the official opening reception on Gallery Night, Friday, December 7, 2018 starting at 7 pm. The opening reception will include music by “Acoustic Ear Candy” with the “SorcERIE Food Truck” parked outside of the venue and wine and cheese inside. Come and enjoy a wonderful evening of stunning visual art, music and food! All are welcome to attend. 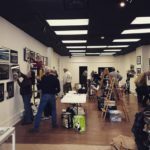 The exhibit will continue to be on display throughout the month of December, Wednesdays and Thursdays 1-5 pm and Fridays and Saturdays 1 to 7 pm. 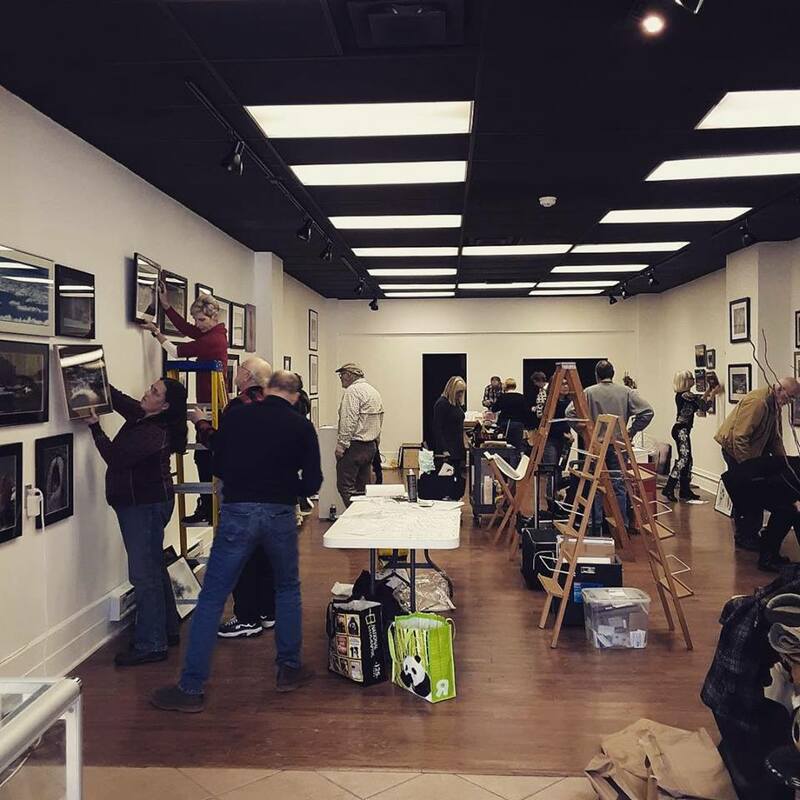 Stop by to see some wonderful work by local photographers! The show will feature the artwork of many of Erie’s well known photographers and members of the PASNWPA, including Jack Anon, Tracy Dorsch, Christine Erin, Candy Felege, Fred Fiedler, Christine French, Ricardo F. Gilson, Melinda Isachsen, Bill Joslin, Patti Larson, Pamela Laskowski, Kathy Maloney, Robert McConnell, Patricia Menz, Gerald Meredith, John Misterovich, Terry Pytlarz, Patty Raydo, Robert Raydo, Rebecca Samler, Monica Schwegman, Anna Marie Senita, Sam Ward, Barbara Weaver Kathy Welte, Gayle Winslow and Greg Zbach. PASNWPA Members will be in attendance on Gallery Night, December 7, to discuss their visions and techniques used to creating their photographic works of art. 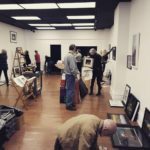 Erie Art Gallery strives to bring together local, regional, and national art that promotes the widest variety of artistic expression, while activating space within the Erie City Downtown district.